Why Choose Bowers Roofing, Inc.
Bowers Roofing, Inc. is a licensed and insured roofing contractor. Specialising in residential roofing Boca Raton, Ft. Lauderdale, Miami and West Palm Beach. 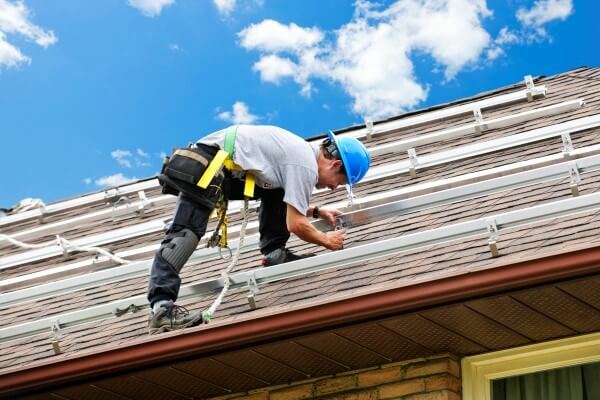 Our team of roofing professionals have decades of experience in the industry. 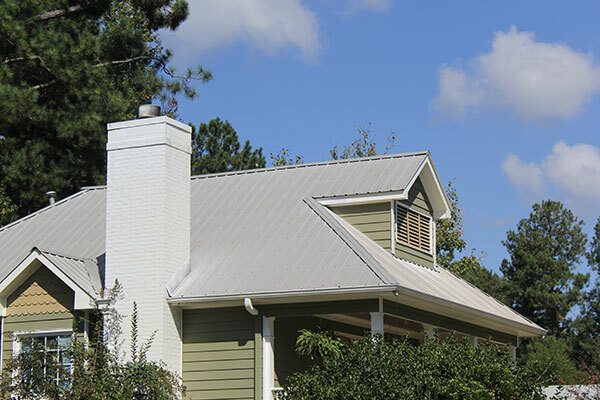 In addition to meticulous customer service, Bowers Roofing, Inc. offers home owners and property managers a number of programs and products that set us apart from our competition. 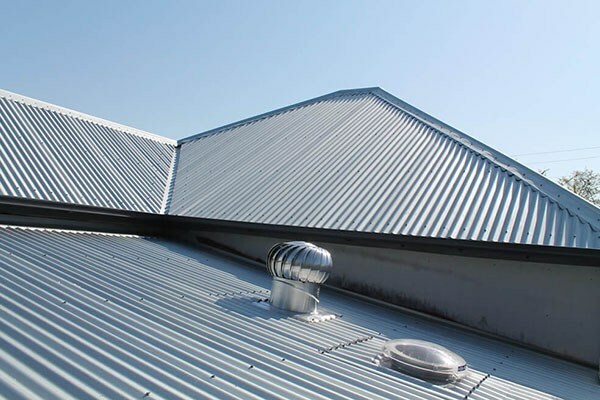 We are a GAF master select contractor which allows us to give 20 year NDL (no dollar limit) warranties on our flat work; plus we can offer additional warranties for residential roofing products that our competitors simply cannot. For Roof Repair Boca Raton or anywhere else in South Florida. What matters to you, matters to us too. We can confidently stand behind our work because of the quality materials we use and the industry standards that we meet and exceed. Our professional roofing affiliations demonstrate our commitment to our customers and excellence in our trade. 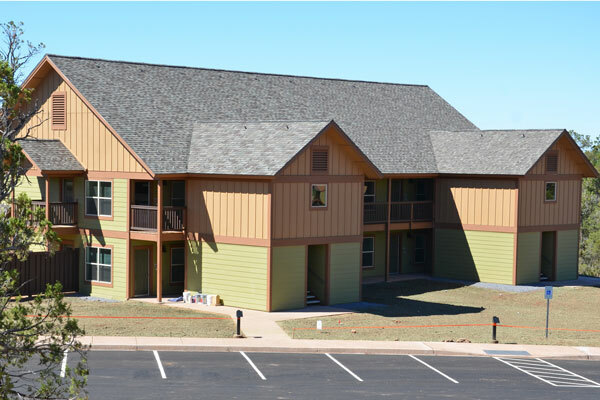 We take pride in earning your business today and providing all of your roofing solutions for years to come. Visit our Testimonials page to see what our customers are saying about our customer services and dedication to a job well done. © 2018 Bowers Roofing, Inc. All Rights Reserved.